Conveniently Located Single Family 2 Bedroom/1 Bath. 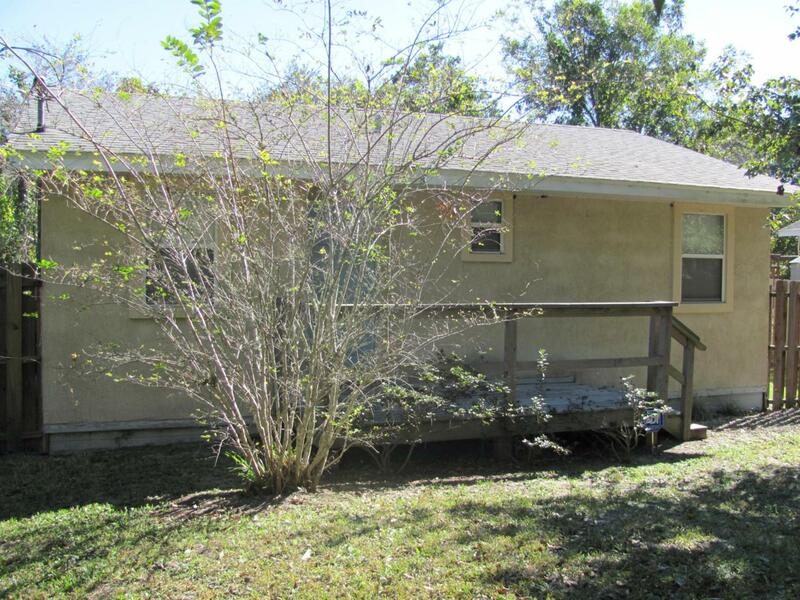 Great location with two wood decks and plenty of yard. Close to downtown and the beaches. Property sold As Is. Buyer must verify all measurements. Listing courtesy of Awesome Real Estate, Inc..